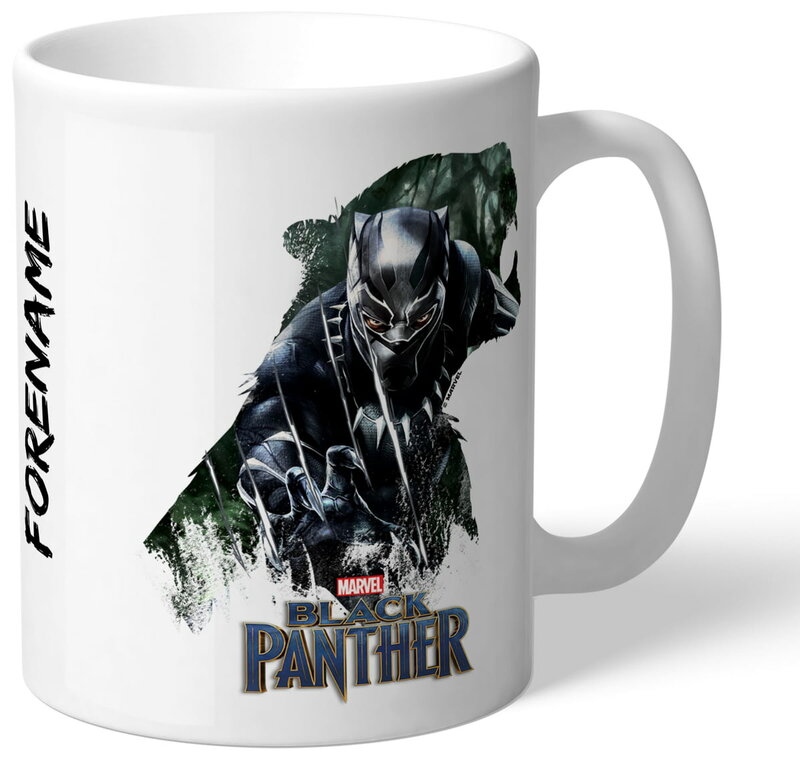 This truly stunning gift is sure to raise a smile as the recipient sees their personalisation on the Marvel Black Panther Double Exposure. This Marvel Black Panther Double Exposure makes an ideal gift for any occasion. 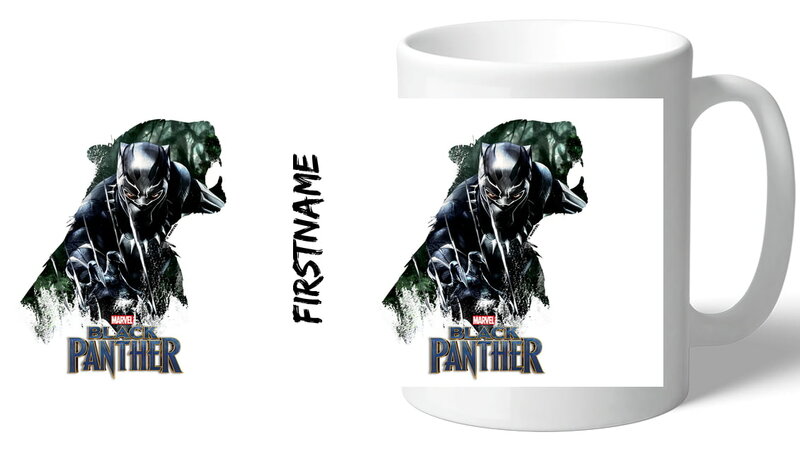 Our Marvel Black Panther Double Exposure is dishwasher and microwave safe and arrives carefully packaged at an address of your choice. This truly stunning gift is sure to raise a smile as the recipient sees their personalisation on the Marvel Black Panther Sketch.